Let New Year 2019 mark a new beginning in your work life. Get yourself organized and prepare yourself to face the challenges the next year may throw at you. 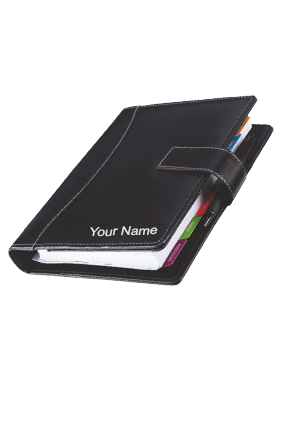 Turn opportunities into success with personalized planners from the house of Printland. 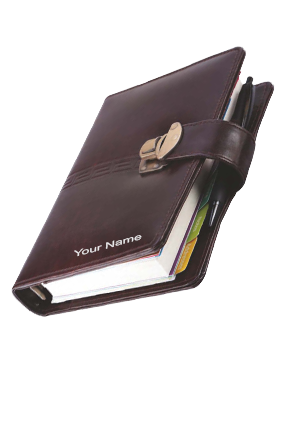 Get a grip on your business and home life at the very beginning by starting off with a beautiful planner. Get the most out of the months and weeks that await you. 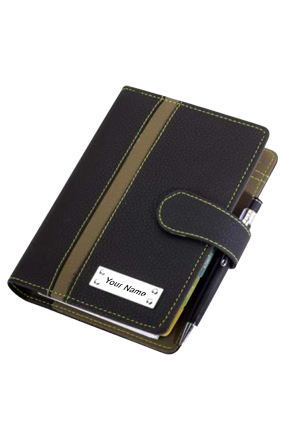 Fill your days with productivity by utilizing the pages of this planner. 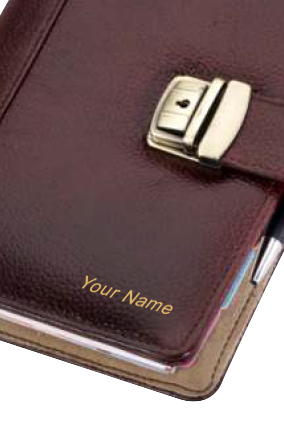 Place an order online with a customized planner that carries your name. 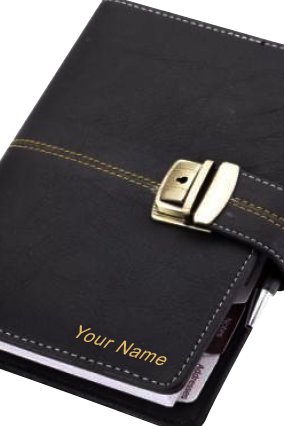 What are planners and how are they different from regular diaries? 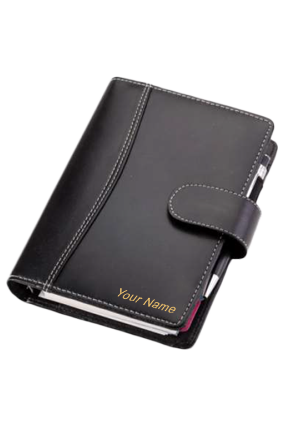 Planners help make your work life organized by helping you make notes, store contacts and most importantly list out your engagements on a daily, weekly and monthly basis. 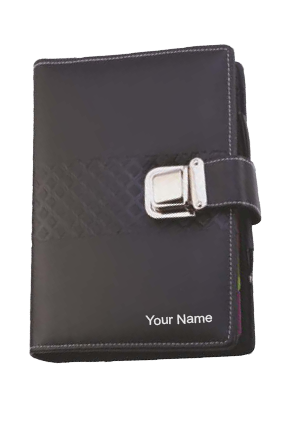 These are generally easy to carry work accessories that slide you’re your laptop bag or back pack with ease. Finding a place of pride at your office desk, and partnering with you at all crucial engagements, the business planners at Printland give you a reason to relax as they carry the key to your hectic work life. 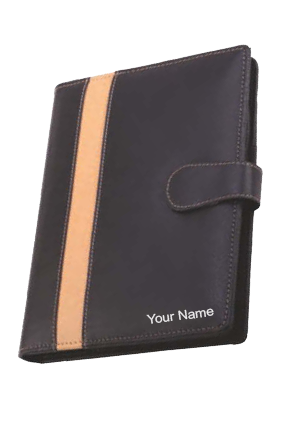 Generally, planners are preferred in black and brown colours. But, who is stopping you from indulging in shades that get you going? 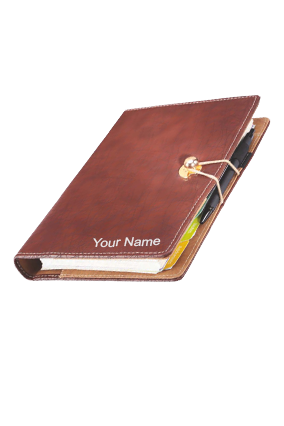 Customize planners to suit your taste and needs. Monthly, weekly and daily engagement pages make up the inside of the planner. 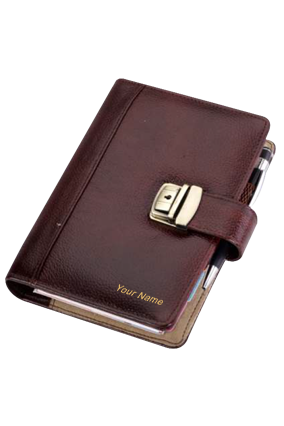 Usually, a host of other useful information is provided in the planner to help the user. Obviously, this important office stationery qualifies as a must have to facilitate your life. 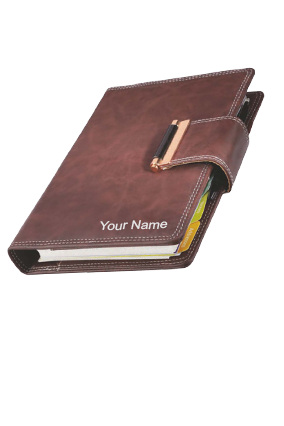 It is a smart move to buy a planner online and squeeze more out of your work day. Manage your contacts and plan your monthly, weekly and daily activities with peace pf mind. 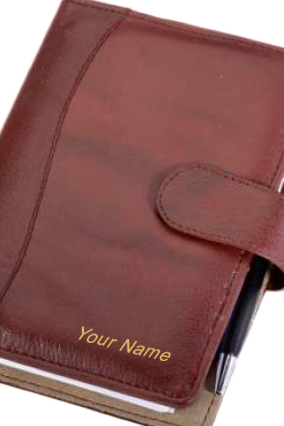 Where do you get these wonderful planners from? Online, of course! 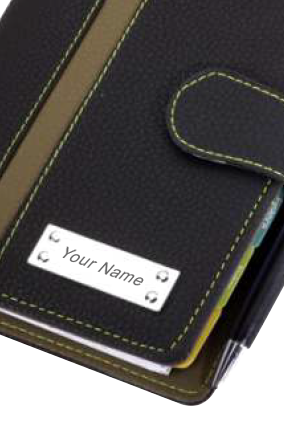 Printland helps you order personalized planners with any text of your choice. 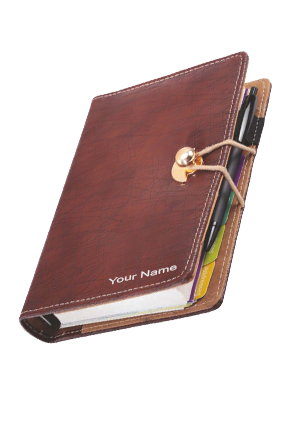 Choose from among the designs that exist or create your own planner by turning into a designer yourself. Get started with designing business planners for the year 2019. 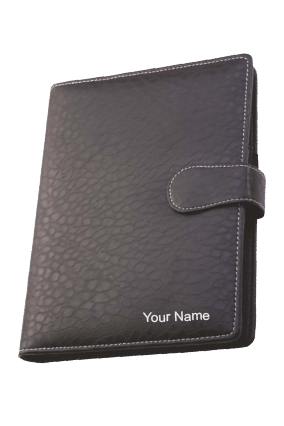 You would be surprised at the ease of ordering and printing these custom printed planners in bulk. It would turn out economical as well. If this looks like a hassle, pick up a design from the ones that we offer at Printland. We have plenty of choices. Take the one that works for your clientele. 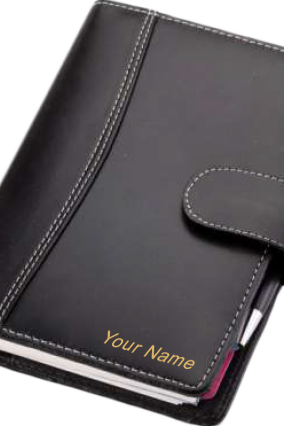 Why pick up the 2019 planner online? Get to choose from plenty of online choices available on ecommerce portals like Printland. 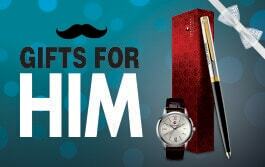 A wide range of colours and designs in this category will help you plan your purchase wisely. 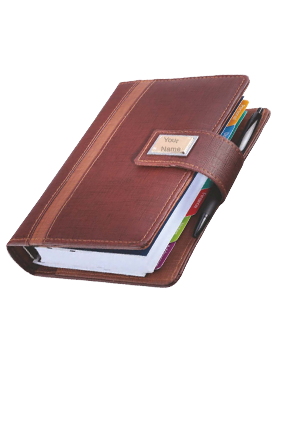 Made of leatherite, planners make for interesting and utilitarian gifts for loved ones and business associates in New Year 2019. 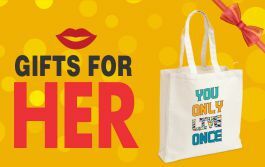 Of course, they will serve you well as constant reminders of your thoughtfulness to those you give these to. 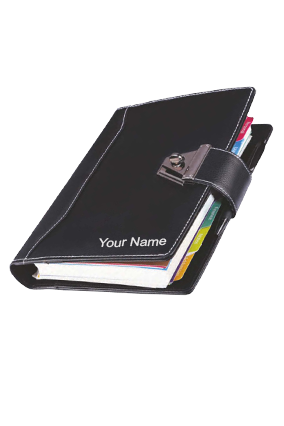 Business Planners are also called diaries or notebooks in the common language. 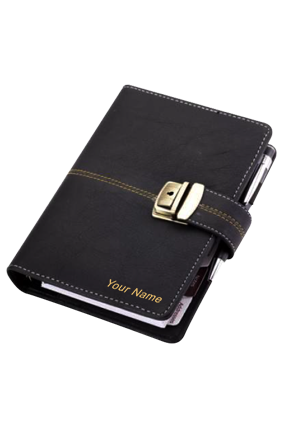 The business planner can not only be used for your personal purposes, but it can also be used as the perfect gift for your loved ones. 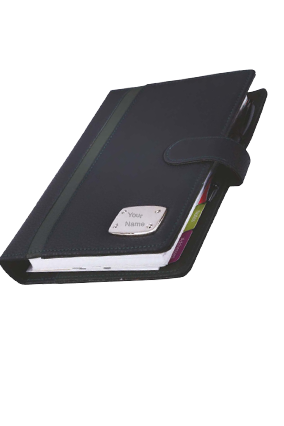 There are different kinds of business planner with a magnetic lock, pen holder etc. 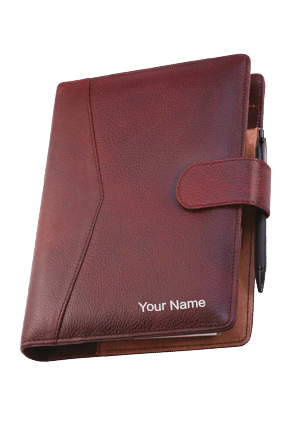 The outer cover of the business planner is usually made of hard paper or leatherette material. 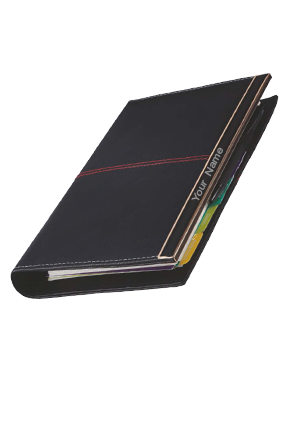 The outer cover of the business planner is generally made of single color or sometimes double color as well. 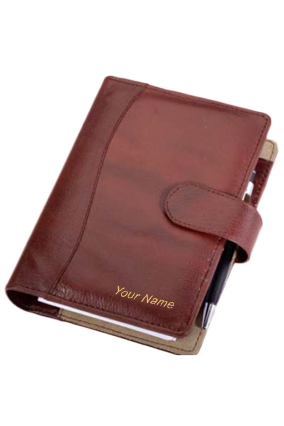 You can personalize the business planner as per your choice and requirement.